The MT-120 MachineLITE is also known as the LM-S3. 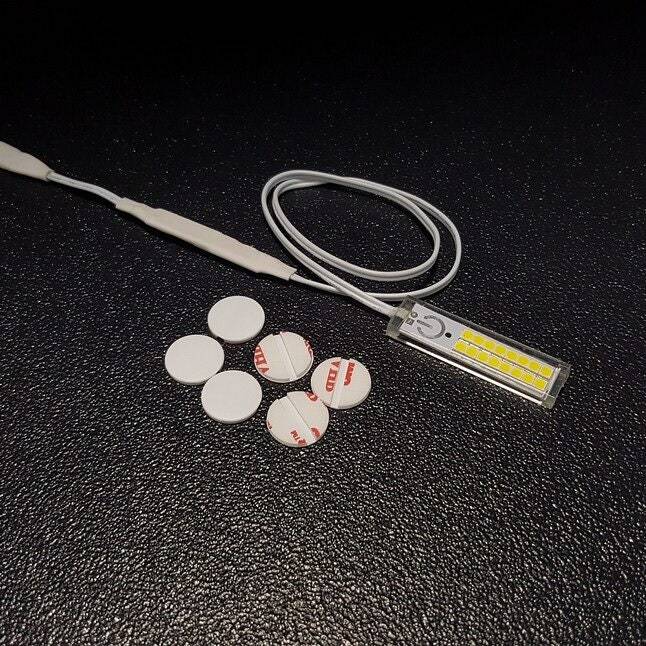 500 Lumens, 100,000 hour LEDs, durable stick of light that attaches any machine or surface, touch On/Off Switch, USB dongle for power and 6 pcs TacDots™ for Wire Management. You will need a Micro USB Android cord and USB wall plug to power this light. Note: This light does not plug into an Android cell phone. 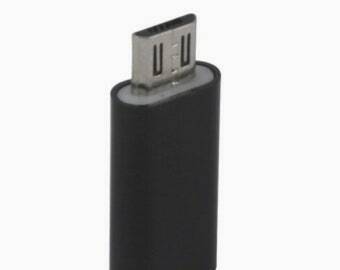 You can use your own Micro USB Android power cable or purchase one of our Power Kits (LT-PK1, LT-PK2, LT-PK3). 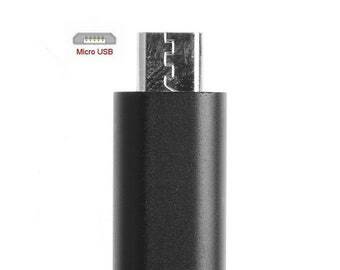 *We also offer Adapters for Apple Lightning cables and USB C cables.